Science based instruction. Not opinon. Its our motto. Science based instruction. Everthing we do and say has been researched and validated. That starts on day 1 with the player history form that you will fill out in our online training system. 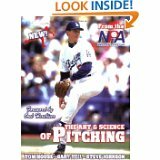 You will be introduced to science based pitching instruction with the introductory lecture and presentation. Point In Time Capacity Testing. The PITC test will test you for weak links, timing and sequencing and will give you a personalized report showing the areas you need to improve. 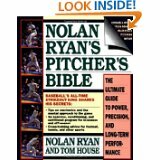 The report will show your current safe velocity and how hard you will be throwing after training. We train in 6 week blocks using our proprietary training system which has been refined over 40 years of training athletes. 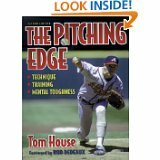 The NPA was founded by Tom House with the sole purpose of helping athletes perform at their best. 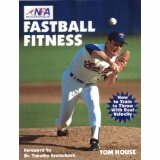 NPA Coaches teach Biomechanics, Physical Conditioning, Nutrition and a winning Mental Approach. 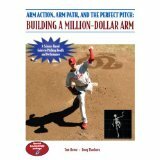 The NPA is on the cutting edge of research and technology in pitching. 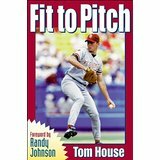 We focus on a pitchers health first and then performance to ensure they are able to pitch injury free.